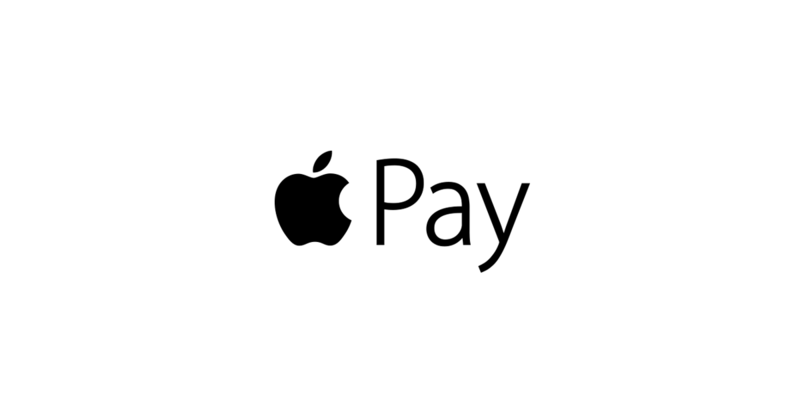 Apple Pay’s relentless advance continues with its launch in Brazil via an exclusive partnership with Itaú Unibanco, Latin America’s largest banking group. According to Itaú Unibanco, Apple Pay will be available during the 90-day exclusive period to its 1.2 million card holders who also have an iPhone 6 or higher. The bank has a total of 60 million customers, so plenty of potential for expansion later. This is Apple Pay’s debut in South America, and through the partnership, Brazilian retailers such as GPA will offer discounts on purchases via Apple Pay. Apple was beaten to Brazil by its rivals. Samsung Pay landed in 2016, while Google’s Android Pay made its entry last year. But as reported in January, Google is bringing together all its different ways to pay, including Android Pay and Google Wallet, into a single brand called Google Pay. In addition, a month ago, Google’s parent company Alphabet partnered with Banco Bradesco, the nation’s second-largest lender, to unveil Google Pay. According to its website, Apple Pay is now supported in 27 countries.